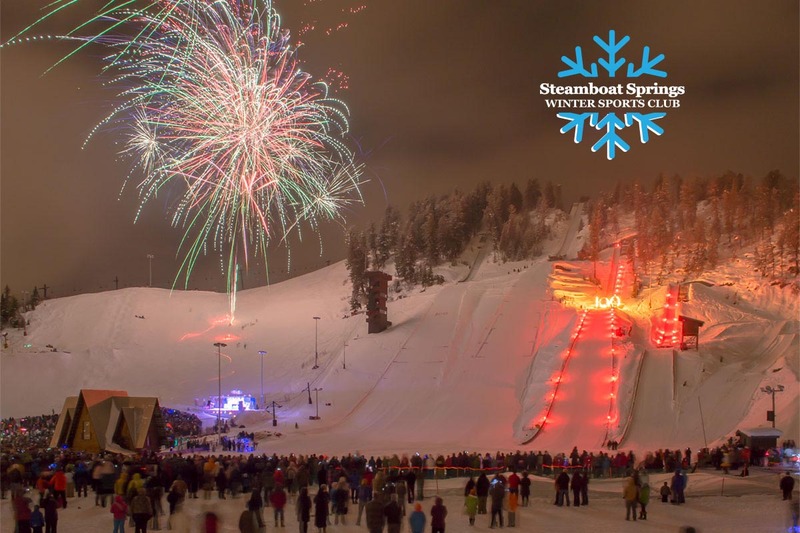 Pioneer Ridge is proud to be an official lodging partner of the Steamboat Springs Winter Sports Club. We support the club by offering you 10% off our lodging properties, and by contributing 10% of your lodging total to the Steamboat Springs Winter Sports Club. Our reservations office is open Monday - Friday: 8am - 5pm, Saturday and Sunday: 9am - 5pm.